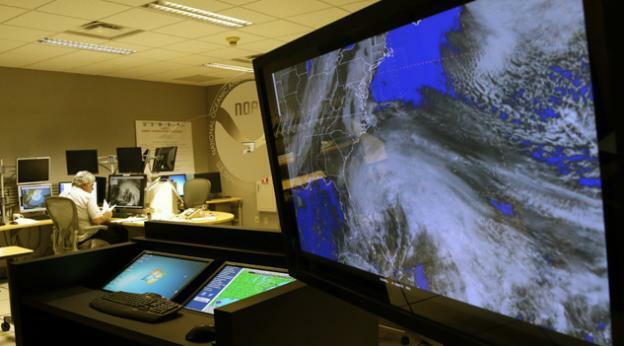 As Hurricane Sandy roared up the East Coast, IPS initiated its disaster management plan. “We had contingency plans to hand-off communications management to our Texas office,” says VP Operations and Account Management Cathy Ferro, “and a scanning facility on hot standby outside the path of the hurricane.” Our Meadowlands Processing Center lost power as the storm swept in but uninterruptible power supplies and a backup generator kept us online. What's More Powerful Than Sandy? 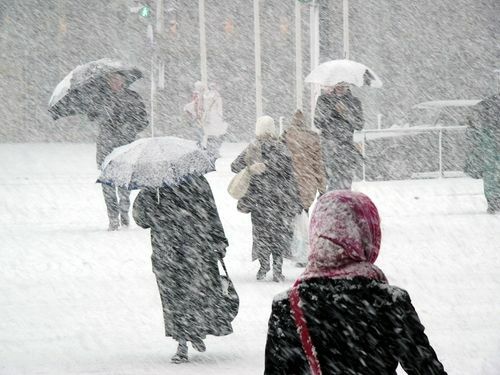 Accuweather, the forecasting service, predicts that winter 2013 will be a rough one, with higher-than-normal snowfall in the Northeast and severe weather in the Gulf Coast region. Only the upper Midwest is expecting milder-than-usual conditions. If your operation depends on ready access to your records, now is the time to think about capturing and hosting your vital records in digital form. With a full range of digital capture, workflow, archiving and access services, IPS can help. Stay tuned for announcements on further improvements to the IPS Disaster Recovery Systems & Plans with rollouts beginning early next year. This is email was sent to no one, click here to unsubscribe. Copyright © 2011 IPS Services. All rights reserved.